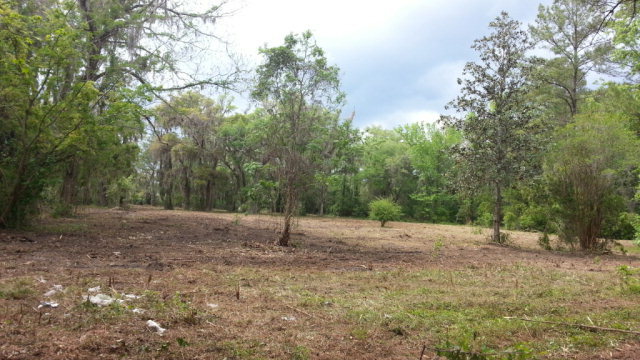 0 Norris Street, St. Marys, GA, 31558 - Photos, Videos & More! EXCELLENT BUILDING LOT IN DOWNTOWN ST. MARYS. OWNER IS A LICENSED AGENT. PRICED BELOW APPRAISAL. 3/10 MILE FROM BOAT LANDING.